Fr. Michael Montoya from the US Catholic Mission Association shared on their blog this heart wrenching post. I thought to pass it on to you! 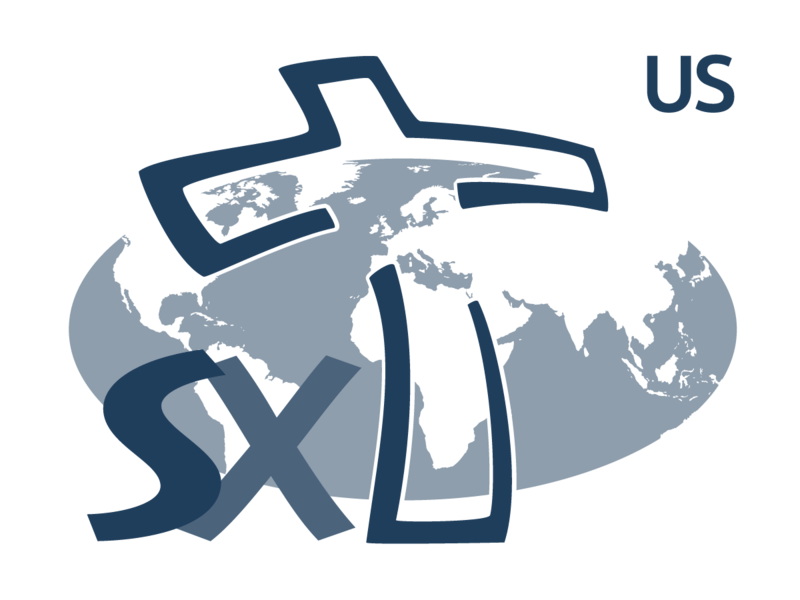 In January of 2009 the USCMA received a request for help with a mission. The request for help and prayers came from Scott and Jean Adams. On February 18, 2011 they were captured by Somali pirates and were killed on February 22, 2011. The Adams were members of St. Monica Parish in Santa Monica, Ca. Read an email from Scott and Jean to Fr. Michael Montoya keeping the USCMA updated on their mission endeavors. We plan to have about 60 cases (maybe 3 pallets) of Bibles on board when we leave New Zealand in April. That will be 24 cases of Catholic Bibles. We do NOT want to go into Hong Kong with Bibles unless we are SURE that we can legally bring them into the country. We try to plan our mission so that we will be out of Bibles by our last port (in this case, Hong Kong). Many of the islands use the Bibles in their schools (and of course, Churches). We plan to have more children’s Bibles this year and we also are trying to bring “easy reader” versions. If we were sure that we could legally do this we might hold back 4 to 6 cases for Hong Kong. This might be 5 cases of The Good News (24 Bibles/case) and a case of Children’s (Contemporary English Version) – (10/case). We find that generally the Catholics are NOT keen on receiving non Catholic Bibles. The problem is that the Catholic Bibles are often more expensive. The children’s Bibles are also more expensive as they have pictures in them – which is good for children! We will order and ship the Bibles from the States to NZ in February (This isn’t cheap either!!). We will arrive in NZ by air in March. This is where our boat is. We are having work done there for this very long trip. We’ll bring the boat to Auckland when the Bibles come in. Storage on land is also very costly, so we have to time it just right so we put the Bibles on the boat very soon after their arrival. We were in Fiji last year and have friends that we promised to visit when we returned, so I think we have sufficient contacts there (unless you have someone special on the west side that you think we should meet). We are looking for contacts in Vanuatu and the Solomon Islands. When we go to the Fed States of Micronesia we’ll be stopping at various islands where we have found that there is usually one Church and one chief and one pastor on each island and we interact with them. 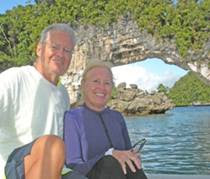 Our plans in the Philippines are to go through the San Bernardino Strait, visit the islands through the Sibuyan Sea to Manila, and eventually depart for Hong Kong from San Fernando. So, if you have contacts in these areas please let us know. I do have one contact from a member of my faith group (who comes from the Philippines). Scott & I are Catholic. We’re looking forward to getting some ideas from you.